Deepin, the Chinese Linux distribution, has previously been covered on MTE. 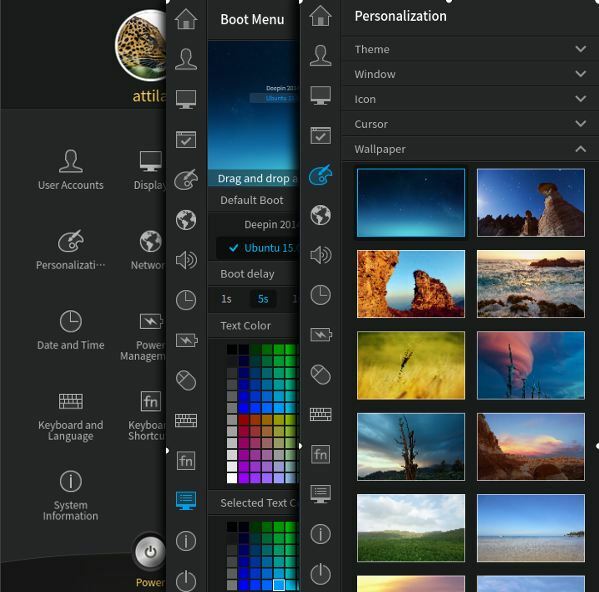 In the two years that passed, Deepin has evolved both visually and in functionality, beyond expectations. 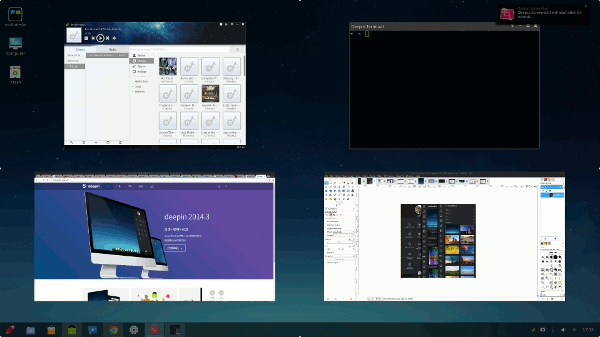 Deepin 2014 has a brand new “homemade” desktop environment, called Deepin Desktop environment (or DDE), custom applications and a new approach towards how we use our desktops. While the previously covered version (11.12) used a heavily-modded Gnome 3.2 desktop, Deepin now has its own custom DE, based on a mix GTK2/3, Compiz and HTML5, making it quite outstanding and unique among all Linux DEs. After the installation, you will be greeted with an interactive first use tutorial, after which a minimalist wallpaper, a dock and a few icons show up. The desktop is smooth, with nice animations that work seamlessly out of the box, but are not quite customizable. The standard icon set is Deepin’s own flat design and goes quite well with the overall looks of the distro. By default, three corners of the screen are pre-configured as “hot corners.” The top left will show the application launcher, bottom left will show/hide the desktop, and bottom right takes you to the control center. The top right corner is configurable to enable showing all windows from the current/all workspaces, or any of the above three functions. 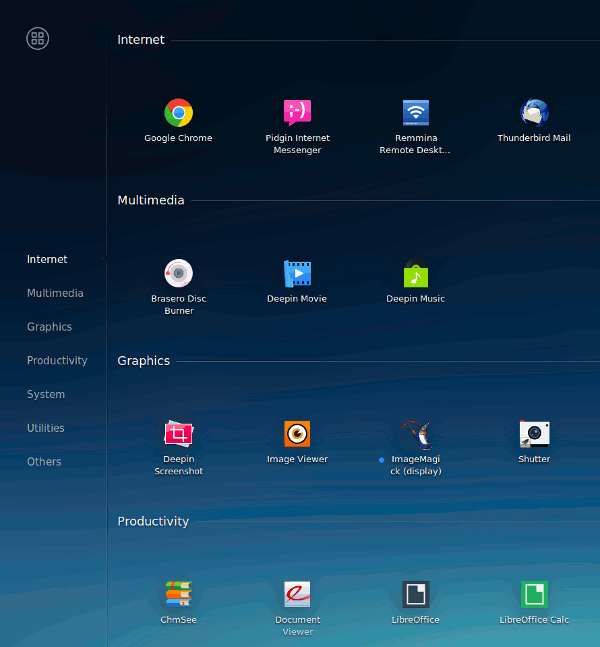 Deepin Desktop is definitely one of the easiest to configure. The control center, available from the bottom right corner, makes setting up and changing things a breeze, be it style of password or network. Probably remaining from Gnome Shell activities, the HUD launcher works quite well. You can sort the apps by name, category (icon or text style), time installed, or frequency. The new dock is a bit overly simplistic. There are three different modes – “fashion,” “efficient,” and “classic,” but they are all not customizable and have only the most basic functionality. Deepin comes with a good standard set of applications pre-installed – browsers, office suite, mail client, text editor, etc. 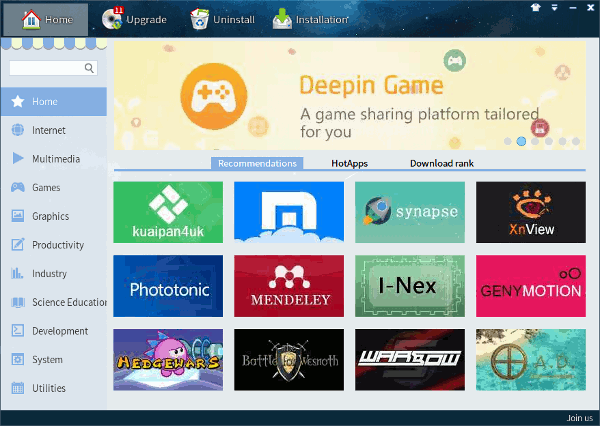 You can also install more applications from Deepin’s own software center. 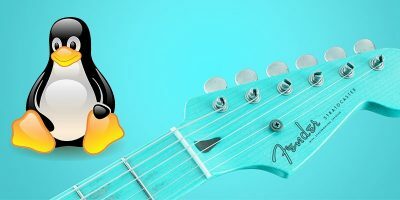 Other than the desktop, Deepin also has its own home-cooked set of applications and tools, some of which are quite notable, and most importantly portable. The software center, called Deepin Store, is a straight continuation of what you might have seen in earlier versions, with minor improvements. 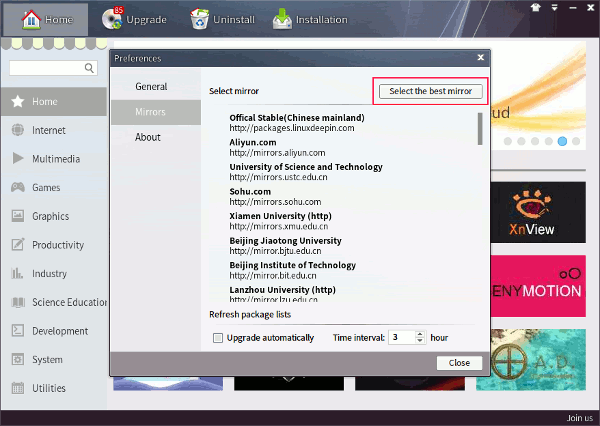 While developed in China, Deepin has a worldwide array of mirrors available, and the software center can find the best one for you. This would usually happen on the first start automatically, after a quick speed-test, or it could be configured manually. 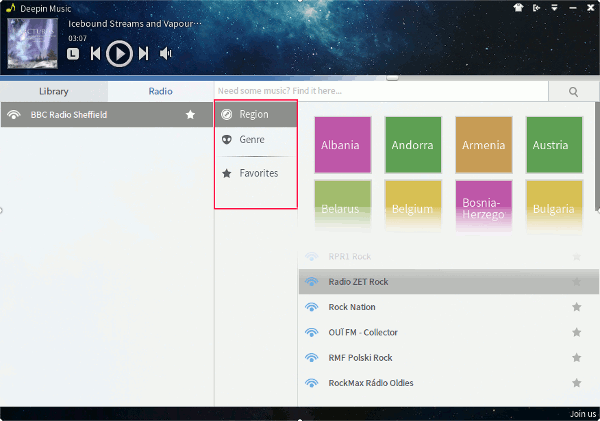 but with a press of the button, Deepin Music unfolds into a full music app. An interesting function is “Mini mode,” accessible from the main menu. You get the app minimized to a small widget that has the main music controls on it. 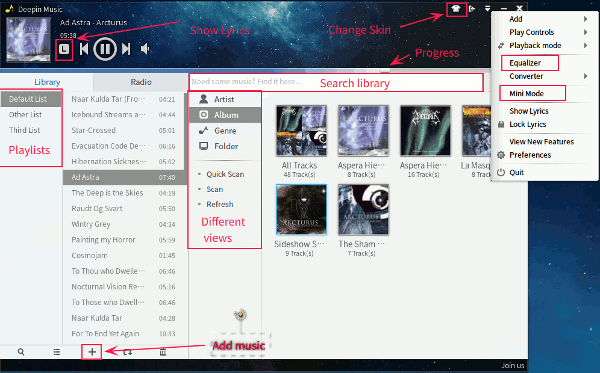 The music player is extendable with a few plugins, although these have to be manually enabled from the preferences. 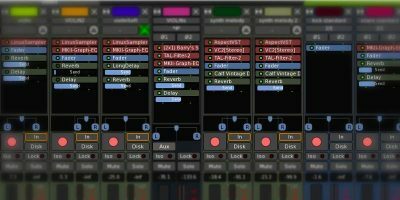 The plugins can add desktop notifications and online radio support. 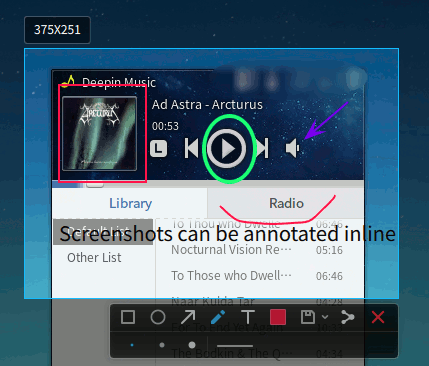 The four viewing modes and plenty of useful functions could easily make Deepin Music one of the most versatile music players developed for Linux, but unfortunately album and track sorting works less than perfectly, and re-scanning the library only seems to mess things up further. Deepin Movie offers a truly immersive viewing experience. You get a minimalist window at first. and hide away when the mouse is inactive, even in windowed mode. Minor drawbacks are few and scarce, such as the menu button being easy to miss, as it does not stand out from the dark background, and unfortunately the file menu’s translation is not quite complete. 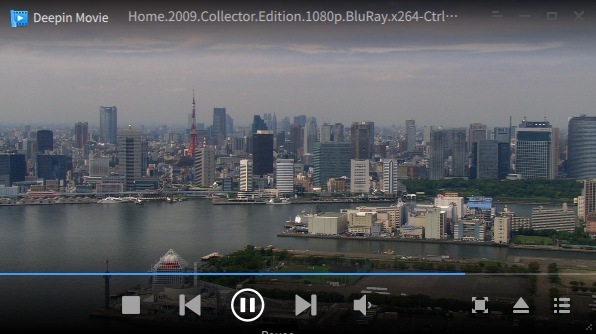 You still get some Chinese characters showing up, yet Deepin Movie is a very nice and simple movie player that delivers a truly immersive movie experience. 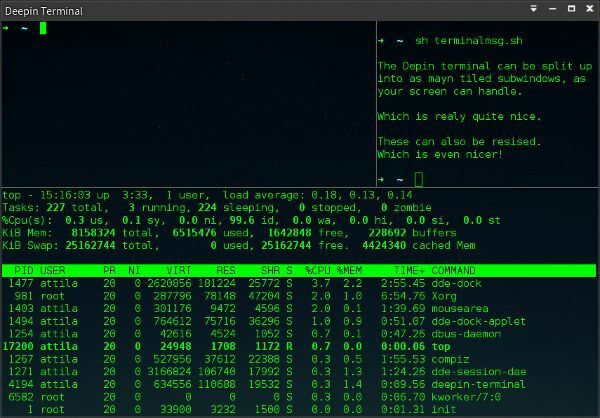 Deepin comes with its own terminal emulator. It is quite simple although customizeable. 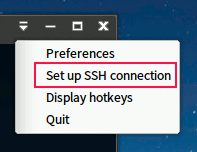 and the ability to set up an SSH connection right from the main menu. 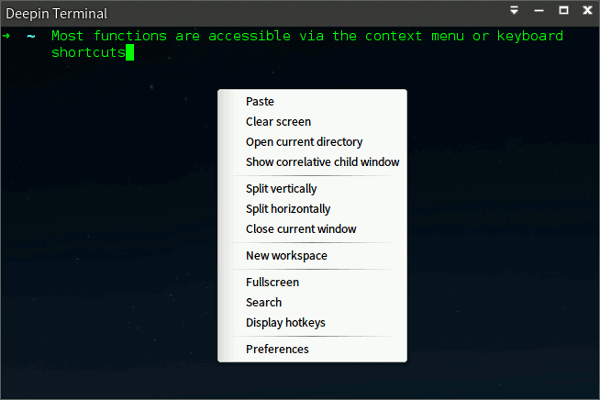 Deepin terminal does not support tabs, but you can split the terminal window both horizontally and vertically to emulate sub-shells. These can then be re-sized both ways within the main window, giving you multiple tiled terminals. into another terminal, which of course would not make much sense. Fortunately the F4 hotkey is pre-configured for this. (You can also access full-screen mode from the context menu.) Quake mode also supports splitting the terminal. Although not a new feature, the screenshot app has seen some design and possibly functionality changes. With the ability to annotate, blur, draw rectangles, oval shapes, arrows and freehand in different colors before you take that screenshot, it is one of the most intuitive screen capture applications. Just press Enter to take a full screen shot, select a window to take a window shot, or draw a rectangle to take an image of specific area. It is really that simple. The good news is these Deepin applications are not so much Deepin-specific after all. All are written in python, which means they should be distribution agnostic and easily portable. While not an in-house developed application, a Deepin special version of Crossover is included. 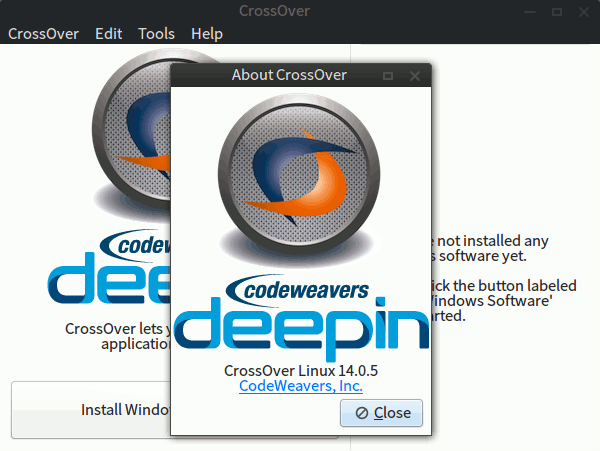 Crossover makes it easy to install Windows software on Linux which could become quite handy. Considering that the full version of Crossover is not free, this inclusion is really a good news for Deepin users. Where Deepin falls short is its handling of virtual workspaces. Four workspaces are hard-wired with no easy or obvious way to change them. There is no workspace switcher applet available either. Your options to navigate are not quite obvious at first. You can navigate with the keyboard: “Ctrl + 1, 2, 3 or 4” will bring you to the similarly numbered virtual desktop, but without a permanent indicator it is difficult to keep track of where you are. Windows can also be moved by right-clicking their title and choosing the desired desktop from the context menu. Finally, if you enable the “All windows” hot corner (possibly upper right) when you move your mouse there, it will show all windows from the current desktop. Just release the mouse and bring it up again, and it will expand to show windows from all workspaces. This is definitely “flashy” but not exactly useful, as you still have no idea which window belongs where or which view you are in. One of the most important problems Deepin has is the issue with the proprietary video drivers. Nvidia drivers are reported to break the control center, while the ATI Radeon drivers can make the screen laggy and make the Deepin Screnshot crash. Fortunately the open source drivers work flawlessly. If you’d like to try Deepin in a Virtual machine, it will not work as good as a native install. The desktop is not quite compatible with visualization technologies and can become laggy and distorted, even with 3D acceleration enabled. The least concern is the lack of unity (not the DE) when it comes to window decorations. The python-based applications have their own often-skinnable window decorations that do not integrate with the rest of the system … or each other. Deepin 2014.3 has delivered more in two years than you would expect from any Linux distribution. It now has a strong focus on design and usability. Get Deepin from its official download page, and enjoy your new Linux system with a fresh take on desktop experience and interaction. 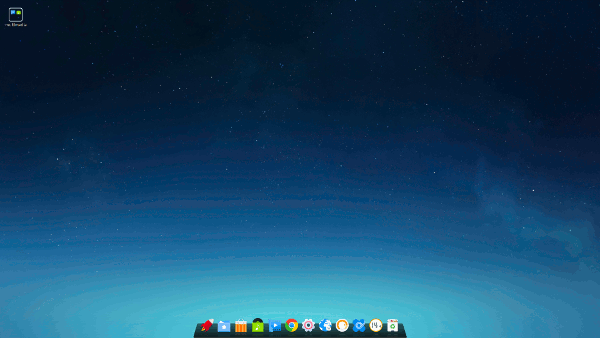 With the glitches you mention, deepin seems like a work in progress rather than a polished distro. Every new feature you mention has a “but it doesn’t work too well” at the end of the comment. What is there in deepin that would make it a compelling choice over Ubuntu or Mint? Seems to me like whatever new features deepin has, can be easily added to the other distros. The glitches I mention are minor for most and definitely not after “every new feature”. Deepin is one of the odd distros, into which a lot of actual work goes. They develop a DE, and apps of their own, they do not settle on the existing platforms, but use the best of QT5, Gtk2/3 and even html5. That alone would set it aside. My only serious concern was about switching workspaces, as I heavily rely on multiple virtual desktops. Many users don’t even bother to find out what they are. 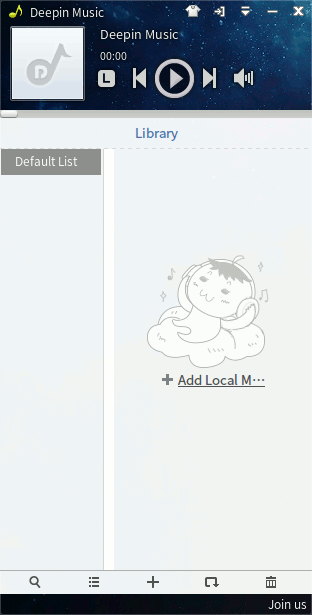 Deepin tries to be beginner friendly.from the setoff. Beginners often don’t need this functionality (that said, it is a serious design flaw, but not one that would make it ” unfinished”). 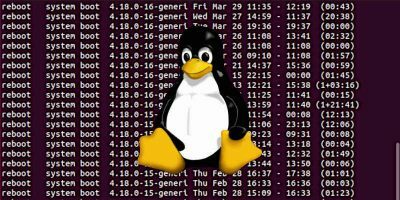 Besides Debian Stable and possibly RedHat every Linux distro is a work in progress that constantly changes and improves… and has bugs and glitches. 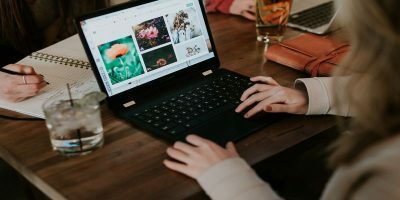 What makes Deepin similar to Mint is the fact that, these are not only rebranded versions of Ubuntu with a fancy wallpaper, with few minor chnages, that are called a ” distro”, but deliver something truly unique. Other than that, before you make an opinion about a distro (or anything), you should try and see for yourself first. :) Short articles like this are there tohrlp you start out, not meant to be a definitive answer. Oh yes, about the last part of your comment: You are welcome to try. There are of course ways to install Deepin software in other distros, but that means a home-made Deepin, that is less than functional. And, unless you use other people’s work, like PPAs, you will have to dig through many dependencies. This would definitely not make it “easy”. But for argument’s sake,how would you go about easily adding Deepin Control Center to e.g. 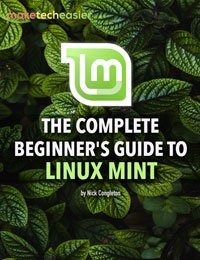 Linux Mint? 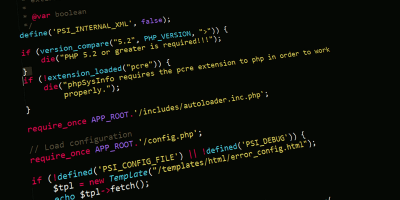 To some that may mean that the developers cannot decide on which to use creating a hodge-podge requiring many extra libraries. 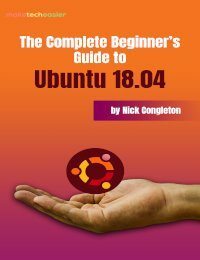 I have tried Ubuntu and enough of its derivatives to know that I will not like any distro based on Ubuntu. A different DE and eye candy will not change the fact underneath all those distros are still Ubuntu. You are engaging in semantics. Following that logic, every O/S changes and improves constantly. I was not talking about porting of deepin features to other distros, that would take a little bit of talent. I got the impression from reading the article that these deepin features are somehow original or innovative. Maybe for deepin they are. 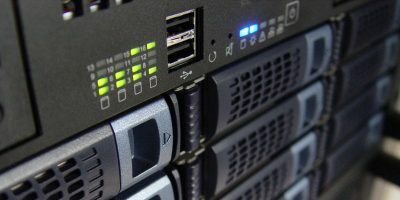 Applications that offer the same functionality can be installed from existing distro repositories. If one searches the PPAs , many more apps can be found. We are still talking about the same features right? There are original and innovative features, take the control center for example or the screenshot tool. The HUD menu e.g. is not new as an idea, but a better implementation than most others. Your argument there is self-contradictory, by the way. The features that would “take a little bit of talent” to port, are the features you are questioning if they even exist. Do you see the flaw in logic there? Anyhow, following this logic, there are only a handful “real” distros out there: Debian, RHL, Gentoo, Slackware and maybe a few others, and it can be said that every other distro only does what you have just said. the only take the original software and repaint it. 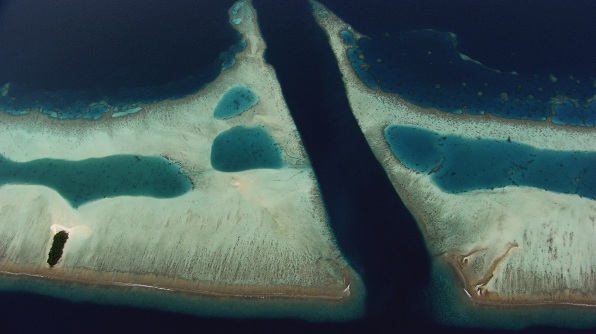 In this respect Deepin delivers. It works out of the box. Like my grandmother would like. Anyway, most of your problems/arguments stem from your personal tastes. Other people (surprisingly) think differently. Deepin is rapidly gaining popularity and this is proof that it has found those it was intended for. One question: You say you do not like Ubuntu derivatives, yet you made an example of Linux Mint. How’s that? Deepin looks interesting. I don’t think I could be convinced out of Linux Mint Debian Edition right now though.. a rolling distro is just too convenient for my needs and the few things I use heavily don’t seem to break in Debian testing..
As far as I can tell Deepin is pretty cool. I’ve installed it and have been using it for about three weeks now. It’s been stable enough on my T-420 laptop with none of the glitches that were mentioned here. I guess the beauty of the entire FOSS universe is that what might not be good for one person is definitely good for someone else. I’ll keep on testing this distro and if it meets my needs I might just make it a keeper in my “stable”! Kudos to the developers of Deepin, good job!! Totally agreed! I guess some of the mentions problems could be hardware specific too. but Deepin is definitely one notable disrto. I’d probably even use the UI if it was available on Debian stable. I gave Deepin a try and it’s now my main OS on one laptop. I like how it looks, it reminds me of android in many ways, which I like. 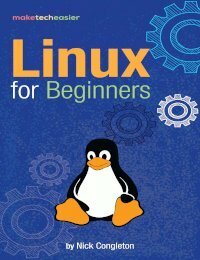 It is pretty easy to use… I am a newbie to linux but have managed to get the software I need running, either fron the Deepin store or using Crossover for windows programs. 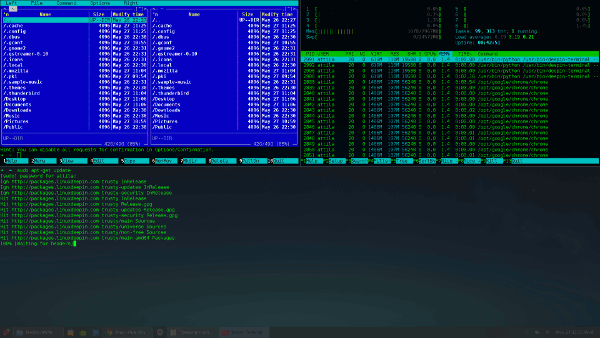 I am even using the Deepin Terminal to do some stuff! Before Deepin I tried Ubuntu, Mint and Zorin OS and while they were all fine, I prefer the look and fill of Deepin overall. There have been a few glitches. Occasionally, the screen will flicker if the file manager is open. I also had problems with screen tearing in videos and games, using an intel graphics card. This was fixed by editing the intel conf file so I am quite happy with this distro and would easily recommend it to others. 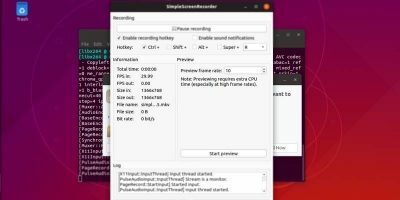 This appears to fix most problems with screen tear on intel graphic cards on linux distros. My laptop has the intel 4000HD graphics and it effected videos streamed over the web and openGL games. The problem wasn’t unique to Deepin, infact the only distro that had no screen tear from the off was Ubuntu. Not sure why that is, maybe the Unity desktop? That sounds quite Intel-specific. :) not sure about Ubuntu, Unity is GTK based, like Gnome, but quite different. I find it works just all right without hardware acceleration, but transitions and such are choppy on virtual machines. This is actually quite a nice distro for the average user. I installed it after having to install a completely corrupted OS of my kids’s PC. Did not want to go through the pain of installing Win7 and all the updates again. All they actually do is to go surfing on the web and play some online games. Play some youtube and stuff like that. Oh yeah the occasional homework assignments, but since LibreOffice is included they’ll have to use that. It does it all. Working with it through the user interface, feels a bit like a Windows 8 with the cornering functions, so they will be feeling at home quite soon. Other parts makes you think of Android or iOS. Given the price (…..) I cannot complain. For myself I would pick a different distribution, but for people who just want to use it and primarily want to use the PC like a big powerful tablet with no fuzz, and nice clean work space, I encourage you to find out if you like it. Installing took me about half an hour, and that is time well spend. Not sure if I’ve missed that one, or it’s a new feature (I remember not being able to make tabs appear whatever I did to it), but it sure makes Deepin terminal even more powerful. Nice addition thanks! Heavily animated DEs like Deepin, with loads of eye-candy and transition effects and frills and fluff can indeed be resource intensive, but that should concern the GPU, not the CPU. If the CPU is being hogged, there are possibly other problems. From what you write, it sounds like you’ve had a driver issue. The CPU cooler running all the time indicates higher than normal CPU activity. The animations being “resource hogs” can indicate lower than normal GPU activity. In other words, your CPU is handling the compositor, (software compositing, rather than using GPU OpenGL). Have you installed the proper drivers? (closed source, probably). While radeon 3470 is not exactly a powerhouse, the desktop should be fine with that, once you install the ATI catalyst drivers. It performs alright on a low-end virtual machine, there should be no problem with your setup either, so you might as well be happier. In fact, it would be good to know your results with both the open source and the closed source drivers compared, I have no access to such setups myself. About the animations & stuff, they’re handled by the GPU if hardware acceleration is enabled, otherwise the cpu takes the load. And when you have a very poor gpu, it’s better to disable the hardware acceleration. Anyway, in this case I don’t know if this Radeon would behave ok, but I will try. I don’t think it’s a driver issue, since I don’t have any proprietary drivers installed. They don’t even exist for newer Ubuntu versions. The cpu cooler issue is very strange. I tried quite a lot of distros (and even Windows), and elementary OS was (is) the only one where the cooler is quiet with the usual apps running (Chrome with 3-4 tabs opened and a flash video playing + Pidgin). That’s precisely what I mean, and that is the nexact cause of the CPU fan going loud. The CPU is doing extra work. Desktop compositing it’s a heavy task to cater for, and CPUs are not built for it. We have separate GPUs to do a very specific task. if you disable hardware acceleration, and run a heavily composited DE, it is not wonder your CPU struggles, really! The thing is, the first thing you should do in Deepin is installing nonfree drivers. The reason is simply that the desktop is composited out of its “mind”. That said, you can never expect a heavily composited environment (Windoze, Deepin, etc) to work good without the GPU acceleration and nonfreee drivers, and/or old hardware. That is just a sad fact. I’m not sure about elementary, but I have a suspicion that it comes with nonfree (proprietary) drivers pre-installed. All of them in fact, so that it would run on anything. If you check your drivers in use, you can correct me if that is not so. if it’s not the case, that Elementery just did a superb job making a lightweight DE (could be the case). I could also suggest Lubuntu (Uses LXDE, which does not use heavy compositing), or Bodhui Linux (based on Ubuntu, it uses Moksha, which is a fork of e17, a very lightweight composting WM). the former would run on my grandmothers stove-clock, the latter will do software compositing OOB, without any problems. Both are good alternatives. Ah, never mind, I had to refresh the page without #comments in the link. About the drivers, I said they don’t exist because the legacy driver for this model doesn’t support anything over 12.04. There are some ways to install it on 14.04, but I don’t think I wanna go there, it’s a bit risky. Yes, elementary is my distro of choice for over a year now, but I like to test new things all the time, like Solus, Ozon OS, the upcoming Papyros, etc. Well then it seems Elementary must have made an exquisite job in making things work, thumbs up to them. Ever thought of upgrading hardware? it sounds like you should consider doing it once every what… 10 years? :D (I’m sitting on top of “old” hardware too, but a 8150 bulldozer will go a long way, or so I hope). But in that case you should probably think about trying out distros that are meant for “legacy” hardware. Some might even come with legacy drivers cooked in. not all are ugly like AniX, some liken the above mentioned two for example, look quite nice. i also have a write-up on Bodhi somewhere on this site. By the way, you should try cleaning the fan as well. Might just got clogged and makes more noise as it cannot cool properly. Does the laptop heat up too? For some reason, my previous comment and your next 2 are gone. Yet I’ve received the email with them, I’ll reply a little later when I get home. I find the new Deepin to be innovative and attractive. Grabbed the ISO from Distroshare, which has been customized for the Chromebook. It’s very fast. When the desktop comes up I’m using 388 MB RAM. Definitely missing a virtual desktop pager. But thoughtful attention has been paid to many user-candy details such that they work as expected. And DDE’s design is striking. It’s on my short list.